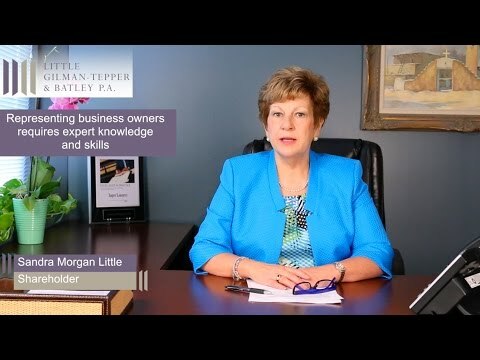 Business Allocation • Little, Gilman-Tepper & Batley, P.A. These forensic experts allow the attorneys at Little, Gilman-Tepper & Batley, P.A. to maximize their strategies and explore all options for resolution. We understand that maintaining the accustomed standard of living is important and we work diligently to protect inheritances and other assets during a divorce. Business owner or spouse of a business owner?